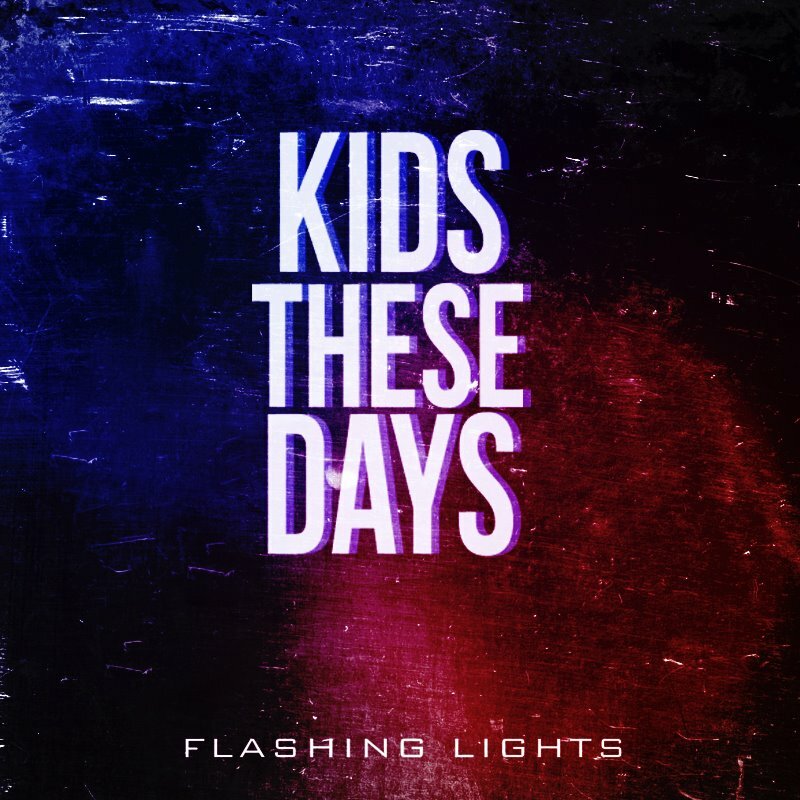 Chicago Jazz group “Kids These Days” rework one of their fellow (and most famous) Chicagoan most known records. To rework such a well known, and well liked record, can be difficult; done right however, it can certainly catch the attentions of many. The young group does just that, as this version is different, but still has the feel of the original Kanye West song.